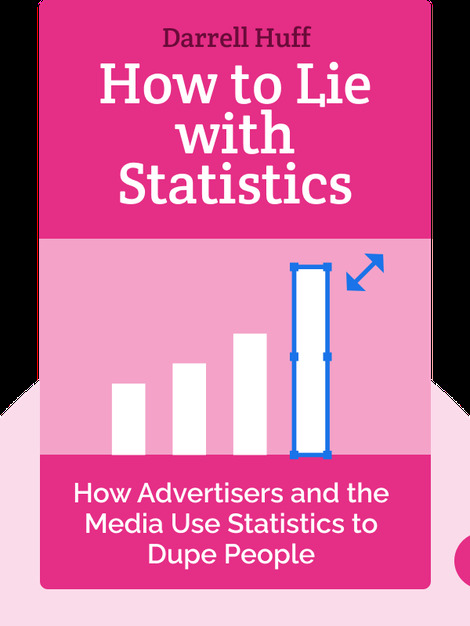 This 1954 classic teaches you how advertisers and the media use statistics to dupe people. A classic since it was originally published in 1954, How to Lie with Statistics introduces readers to the major misconceptions of statistics as well as to the ways in which people use statistics to dupe you into buying their products. Above all, this book is a call to the public to be skeptical of the information dumped on us by the media and advertising. 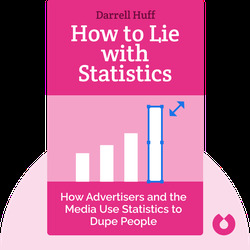 Darrell Huff (1913–2001) was an American writer best known for this book, How to Lie with Statistics, which has been published worldwide in numerous languages and is used as a practical introduction to statistics for college and high-school students around the world. He has also written hundreds of articles and many books on various topics.